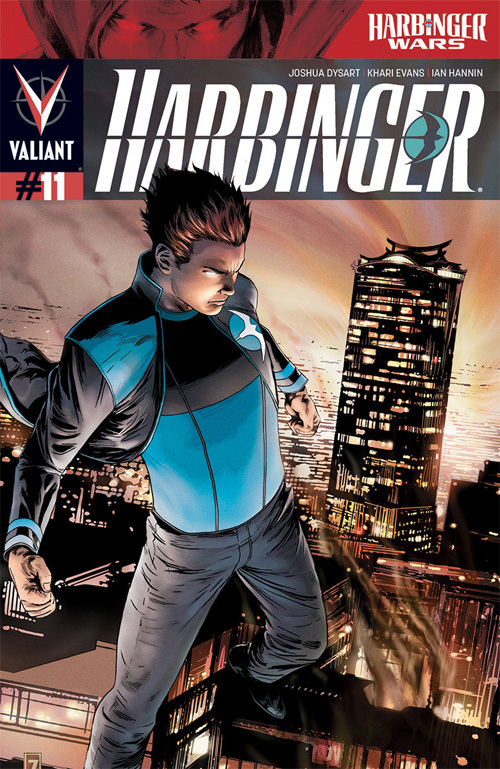 Harbinger: Possibly the best superhero comic on the market. People who claim they wish there was something out there like early '80s X-Men should really check this out. MIND MGMT: Matt Kindt is pulling out all the creative stops to immerse the reader in the world he's created, but at the end of the day, this saga of a defunct secret agency of people with mental powers has a cool story and compelling characters at its heart. All-Star Western: Still my favorite of the New 52 books. Hex is now in the present day DCU; hilarity ensues. 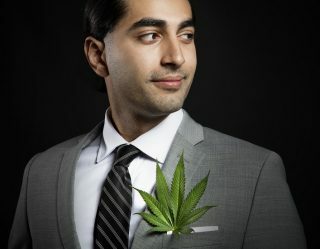 More people need to be reading it! 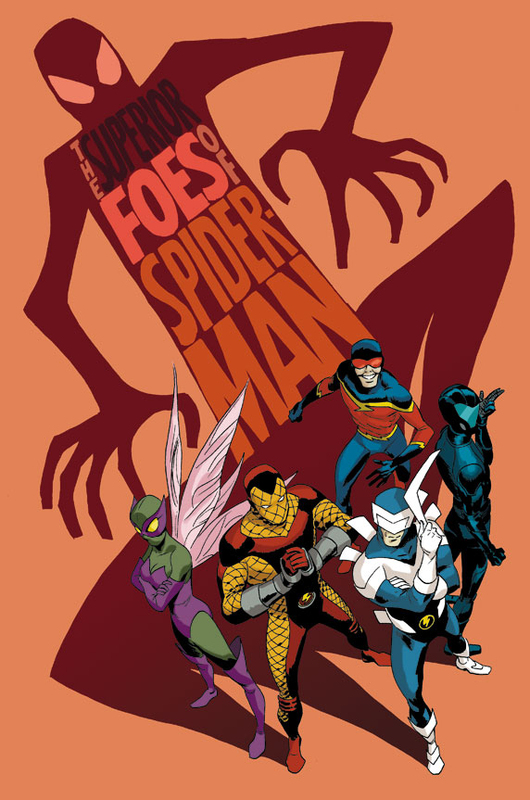 Superior Foes of Spider-Man: I'm a sucker for villain books anyway, but this one is terrific fun, and the art is especially wonderful. Thor: God of Thunder: Jason Aaron and his brilliant artistic collaborators are delivering a comic that brings the covers of 80s heavy metal albums to life, in the best possible way. My favorite books tend to be those that fill me with inspiration and encourage me to follow my dreams. 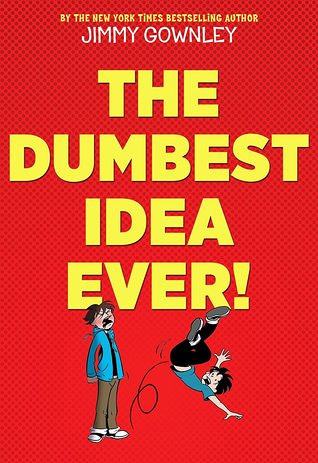 No recent book has does that better that Gownley's recounting of his "dumbest idea ever"– to follow his own crazy dream to become a comic book creator. 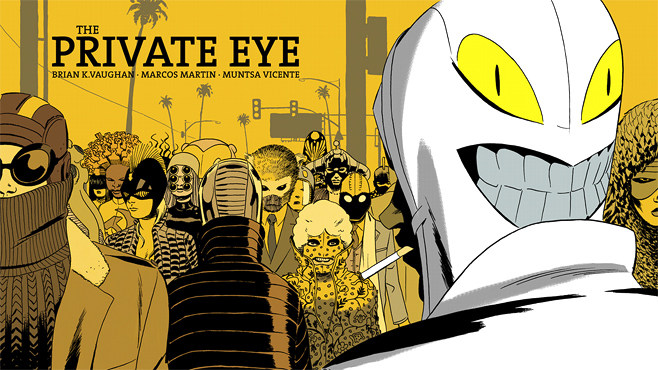 I'm glad he did– and you will be too when you read this warm and wonderful graphic memoir. 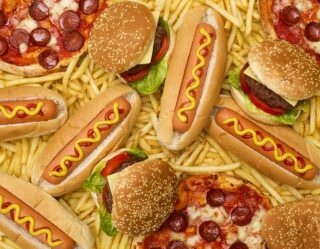 And share it with your whole family– it's for both kids and adults. When writing my graphic novel "The Fifth Beatle" I found it both a joy and a challenge to condense the last seven years in the life of The Beatles' manager Brian Epstein into 130 pages. 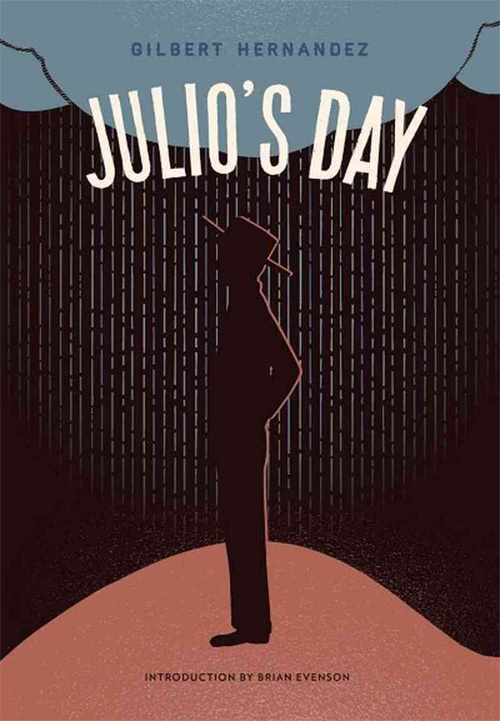 In "Julio's Day," Hernandez recounts 100 years in the life and times of his character Julio in just 100 pages, with a brilliance that feels effortless. It's a masterpiece. Color me in awe. 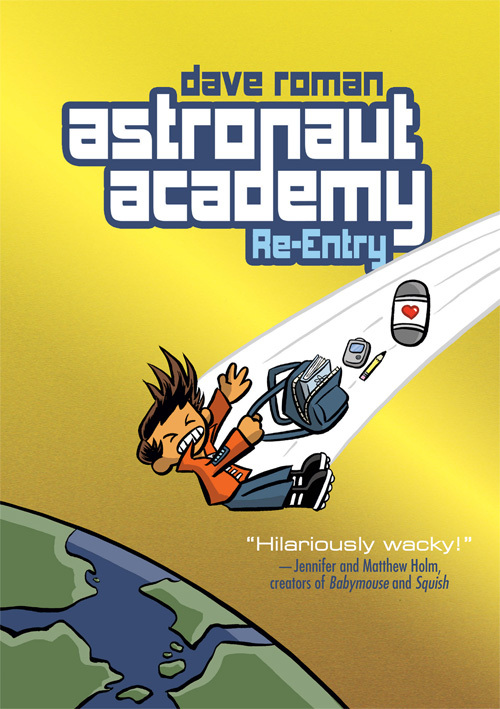 To say that Book 2's "Re-entry" delivers on the promise of Book 1's "Zero Gravity" and considerably ups the creative ante would be like saying "The Deathly Hallows" is a little more complex than "The Chamber of Secrets." And the comparison doesn't stop there. Hakata Soy is Harry Potter in space. 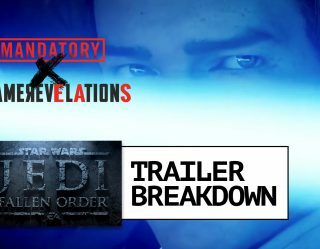 Prepare to be hooked. I was born and bred in New York City, and I love this wicked little town with all my heart. Many writers have tried to capture it's essence, and Charles Soule is one of the very few who succeed. New York is a marvelous and mad machine, and yet there be method in it. 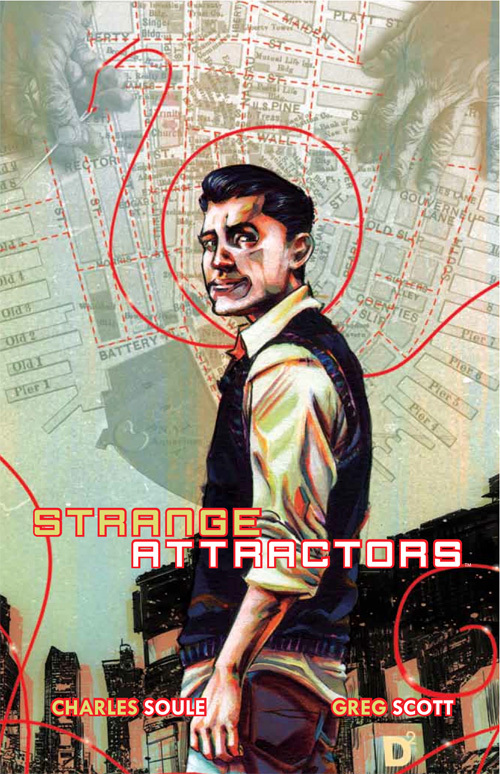 "Strange Attractors" is not just my city's user's manual, but its map and key. (Bonus: discover the best name for a dog ever). A mysterious pirate seeks true treasure in the bones of his ancestors, while fighting valiant battles. Sometimes in a crazy hat. The first comic book by my 4-year old son Kavi, self-published as part of an art project at Camp Herrlich. And one of the most fascinating pieces of honest imagination that I have ever read. 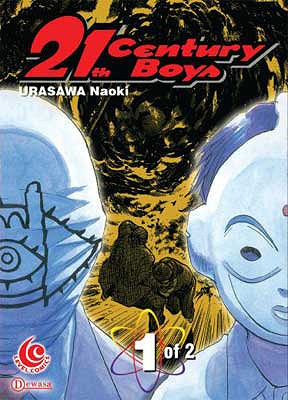 1) 21st Century Boys – I really loved the first series 20th Century Boys and I am loving this series so far. It's the top of my reading pile. 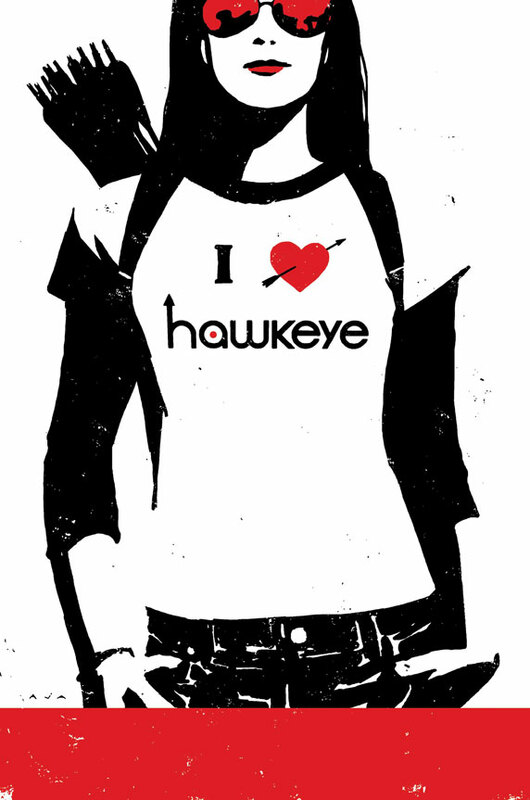 2) Hawkeye – Bro, the perfect blend of great story meets great art. Bro, everything fits just perfectly together for this book and its become one of my faves, bros.
3) Batman – Another book that's just the right mix of creators. 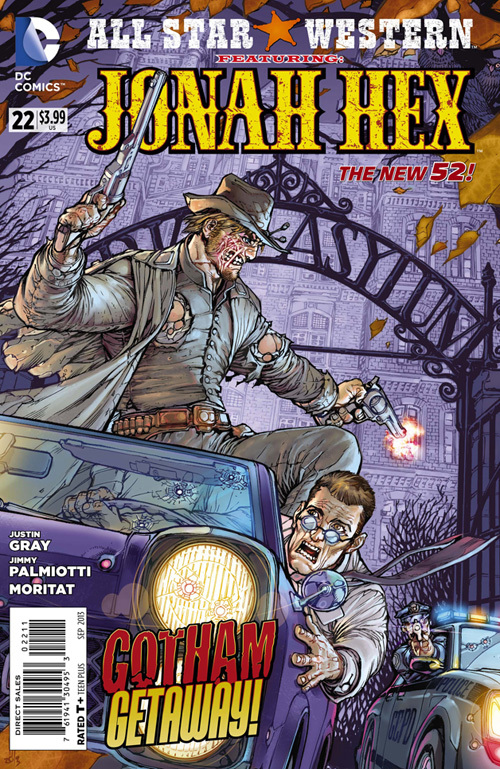 Snyder's stories + Capullo's storytelling = Win! 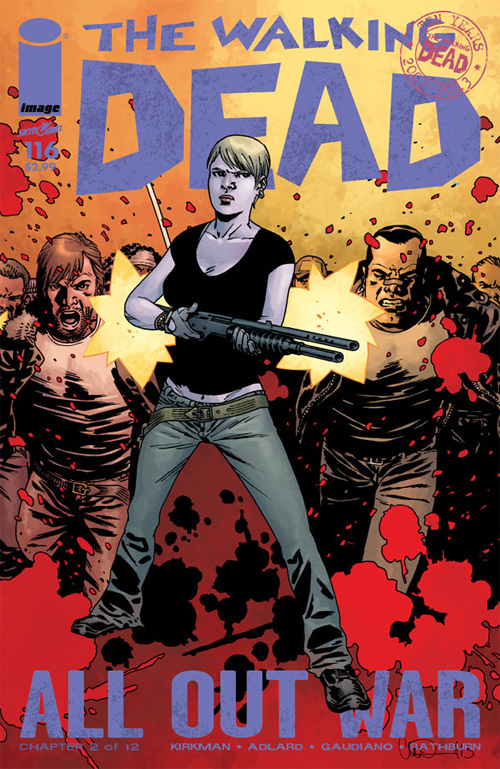 4) The Walking Dead – I've been reading this series way before it was the smash hit TV series, so I'm sort of hipster about it. I usually wait for the trades so I can read a volume in one evening. 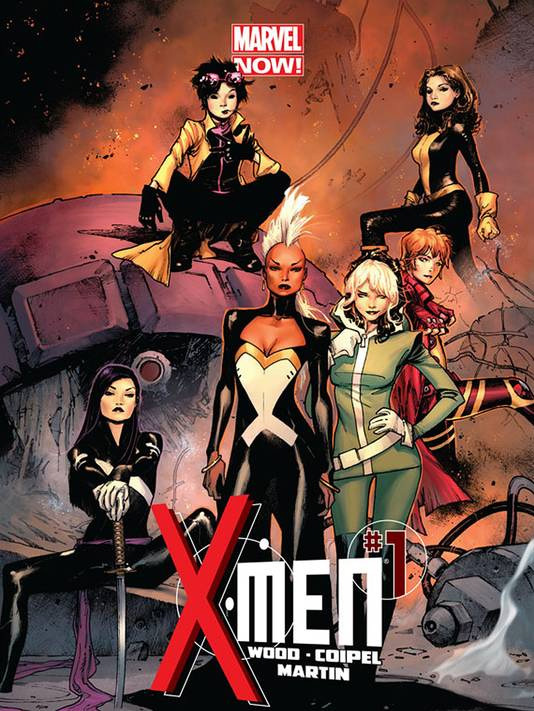 5) X-Men – Always loved the X-Men and I love great art. With guys like Coipel and the Dodsons contributing art, I definitely feel like drawing after putting it down.